Without doubt, Archduchess Sophie was the most significant figure of all the women of the imperial house after Maria Theresia. Sophie was born in 1805 to King Maximilian I Joseph of Bavaria and his second wife Caroline of Baden. King Maximilian had thirteen children in total including two sets of twin girls; Sophie was one of the second set of twins born, along with her sister Marie Anne. In early childhood, Sophie’s position in the world was uncertain; at the time of her birth, her father was the Elector of Bavaria and Count Palatine of the Rhine, but with the breakdown of the Holy Roman Empire in 1806, these titles became obsolete. Luckily for Maximilian, he had been a supporter of Napoleon, and where many suffered because of the French Revolutionary Wars in this period, it brought prosperity to Maximilian who was elevated to the title of King of Bavaria in 1806. The little Sophie was now a Princess of an important new country, although her father was in and out of war to secure his borders and the country’s safety throughout her childhood. As is common with many princesses, little is known of Sophie’s childhood, and records resume at the time of her marriage. Due to her father’s status as King, Sophie and many of her siblings were married to those of the highest rank, with many becoming Duchesses and Queens. Sophie was married in 1824 at the age of nineteen to Archduke Franz Karl of Austria. 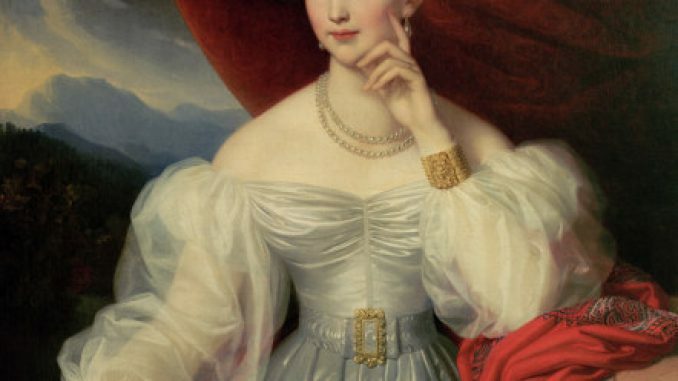 Franz Karl was deemed an incapable and un-ambitious man, but Sophie’s family pushed for the marriage because it would give Sophie a chance of becoming Empress of Austria because Franz Karl’s older brother who was their father’s heir suffered from a number of mental health issues. 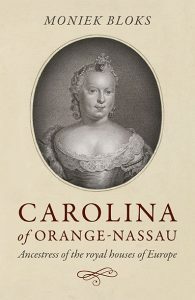 At the time of their marriage, the two families were already closely linked as Sophie’s sister Caroline Augusta was Franz Karl’s stepmother after marrying his father, meaning Sophie’s sister was also her mother-in-law. For the first six years of their marriage, the couple were childless which was a worry for any royal woman at the time as bearing a child would make her position secure. From 1830-1842, however, six children were born, though two sadly died very young. Sophie’s attentions were focused firmly on her eldest son Franz Joseph and her ambition to place him on the Austrian throne was widely known. In 1848, it was finally her husband Franz Karl’s chance to become Emperor in his own right after running his brother’s council for many years, however, due to Sophie’s influence, this was not to be. Franz Karl was convinced to give up his rights to the Austrian throne, and therefore it was their son Franz Joseph who became the next Emperor with Sophie holding power behind the scenes. At the time Sophie was known as ‘the only man at court’ hinting at the great power she held over her husband and son. In 1854, Franz Joseph was married; Sophie had tried her best to control her son’s marriage by choosing a bride from the house of Wittelsbach which was the house she came from herself. Her chosen bride was her niece Helene, the daughter of her sister Ludovika. Franz Joseph instead fell in love with Helene’s younger sister Elisabeth who was just fifteen. 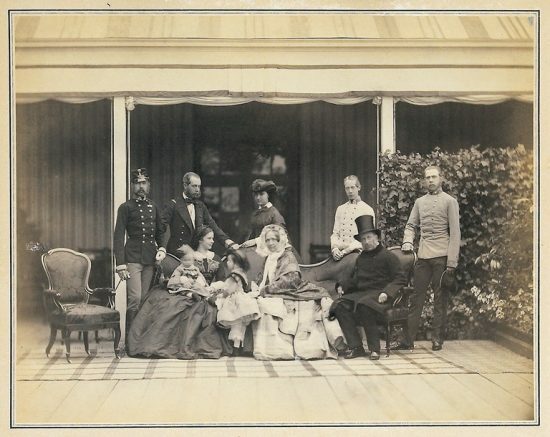 Sophie did not approve of Elisabeth, or Sisi as she was known, and did not think she was a fitting royal consort, but she consented to the match and the wedding took place in April 1854. At the age of sixteen, Sisi gave birth to her first child. Sophie dismissed Sisi’s attempts to care for her new daughter and called her a ‘silly young mother’, taking charge of the child herself. Sophie even went as far as naming the child after herself without the permission of her actual parents. Sophie essentially forcibly removed the baby from Sisi and Franz Joseph, not even allowing Sisi to breastfeed the child. The little girl held a special place in her grandmother’s heart and she consistently wrote in her diary about the details of her granddaughter’s care – including every new tooth. When another daughter Gisela was born the same thing happened again. At this time Sophie put Sisi under immense pressure to produce a son and heir for Austria, mocking her and apparently leaving pamphlets for her to read which focused on the idea of a consort needing to produce an heir and stay out of politics. In 1858, Sisi gave birth to a son named Rudolf after little Sophie sadly died. As with the other children, Sophie took charge of Rudolf and blocked Sisi’s attempts to raise him herself. 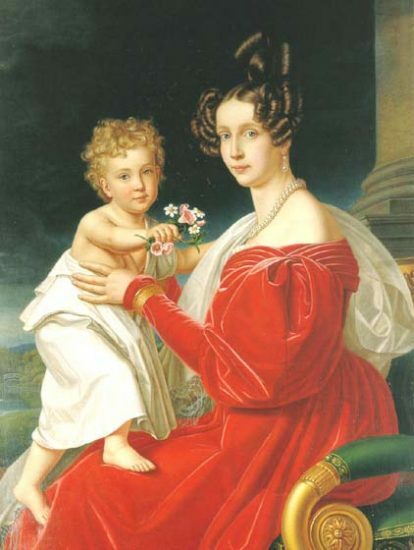 Aside from controlling her son Franz Joseph’s political and private life, during this period Sophie is remembered for her friendship and possible relationship with the exiled Napoleon II who live at the Austrian court, with rumours circulating that her son Maximilian was actually the son of Napoleon II. Whether the child was the son of Napoleon or Franz Karl is unknown. Sophie is another one of those royal women who have been burdened with a very distorted popular image. I can’t help but think it’s quiet unfair. In my view she was a much more admirable figure than she is often given credit for though she had her faults and some silly ideas as well as way she treated Elisabeth was wrong. But she wasn’t heartless hag. She was caring wife and loving mother devoted to her family, dynasty and country. She had many qualities I admire.